You are here: Home / Facebook share price forecast q3: Bullish or Bearish on? / Facebook share price forecast q3: Bullish or Bearish on? Facebook share price forecast q3: Bullish or Bearish on? 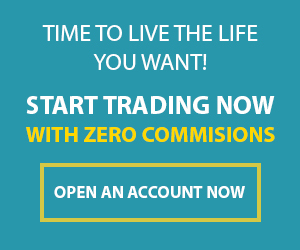 https://101trading.co.uk/wp-content/uploads/2015/07/logo101trading2.png 0 0 Khanh https://101trading.co.uk/wp-content/uploads/2015/07/logo101trading2.png Khanh2015-11-04 21:27:182015-11-04 21:27:47Facebook share price forecast q3: Bullish or Bearish on?